Much like in comic books, scientists are on an endless quest to discover or create the strongest, most durable substance possible. Theories about how to go about that have long circulated, but nobody has been able to overcome the challenge—until now. A team of Austrian researchers has finally worked out a way to stabilize what they are calling the strongest of all known materials, an exotic form of carbon called carbyne. 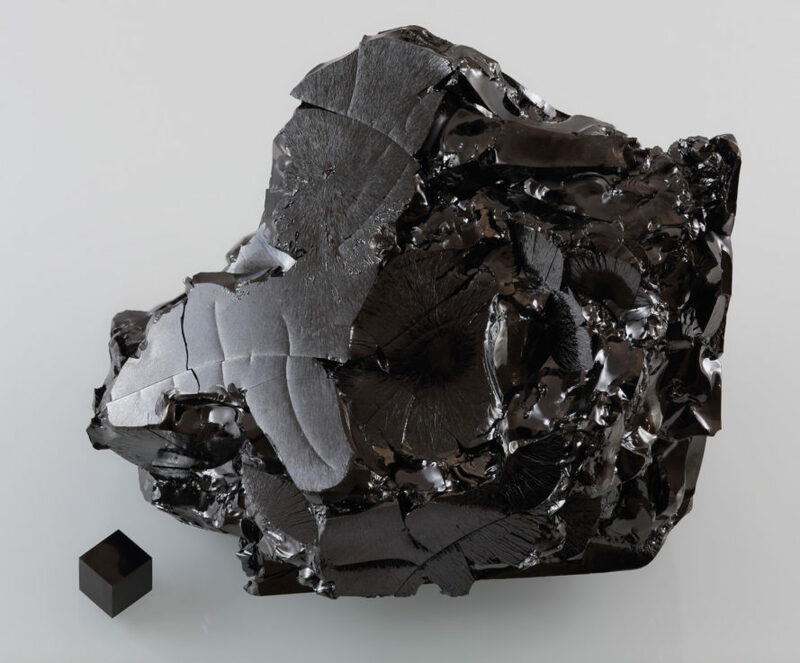 Carbyne is an elusive allotrope of carbon, first discovered some 50 years ago. Until now, it has never been synthesized successfully. Computer modeling suggested that the monodimensional chain of carbon atoms would be twice as strong as carbon nanotubes and stronger even than graphene, a super-tough honeycomb sheet of carbon atoms. The trouble was, carbyne was unstable. It was so reactive, in fact, that it was destroyed as soon as it was created. Researchers at the University of Vienna in Austria have finally developed a stable version of carbyne, which could have enormous potential in manufacturing, product design, and medical technology. “The direct experimental proof of confined ultra-long linear carbon chains, which are more than an order of magnitude longer than the longest proven chains so far, can be seen as a promising step towards the final goal of unraveling the ‘holy grail’ of carbon allotropes, carbyne,” said lead researcher Lei Shi. The findings were published in the journal Nature Materials. All of the strongest materials on Earth are various forms of carbon. Carbyne, the strongest material on Earth, has now been successfully synthesized for the first time. University of Vienna researchers synthesized carbyne for the first time.